Whether you are at the range or in the field, SPOTTER ED’s extra low dispersion (ED) glass and 20-60×85 optics bring your target into clear, consistently sharp, high-contrast focus, at distances that overwhelm lesser optics. 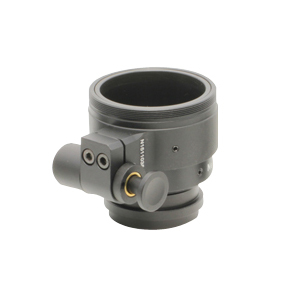 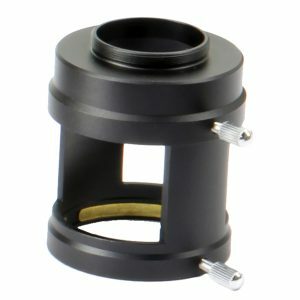 A straight eyepiece position permits a lower scope-mounting height, and allows for better stability and user comfort. 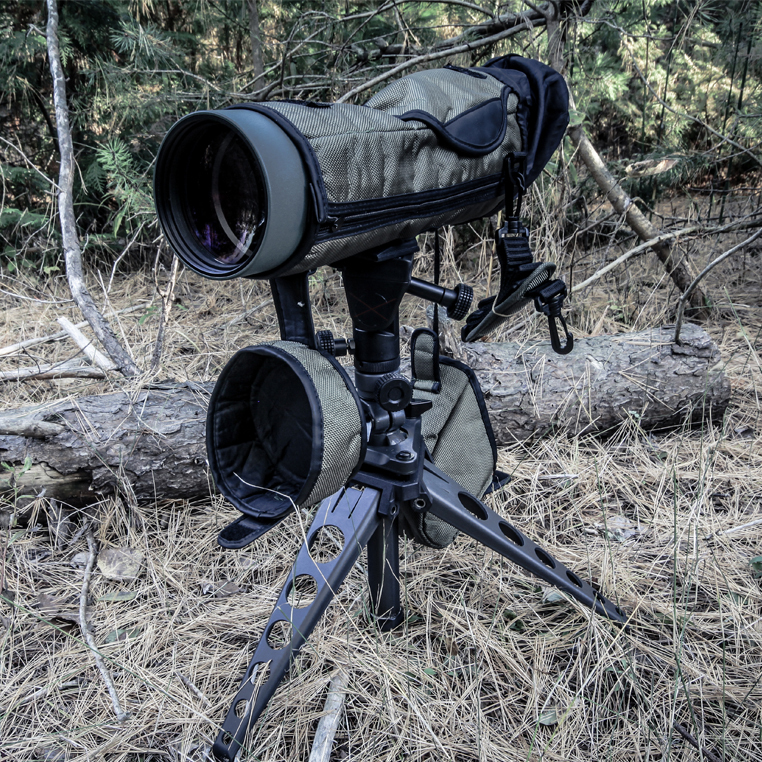 The SPOTTER ED is nitrogen filled, waterproof, dustproof, and shock-resistant. 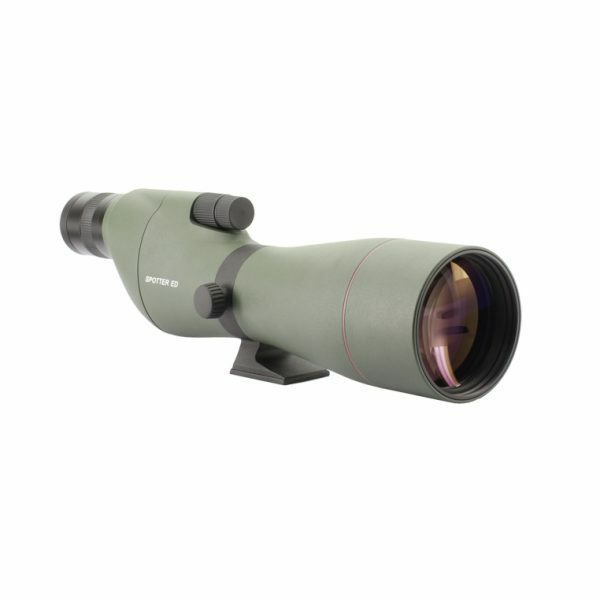 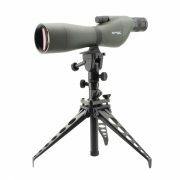 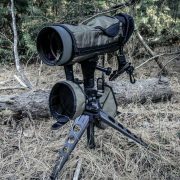 All Newcon Optik SPOTTER series spotting scopes feature powerful lenses, and come standard with a durable weather case.